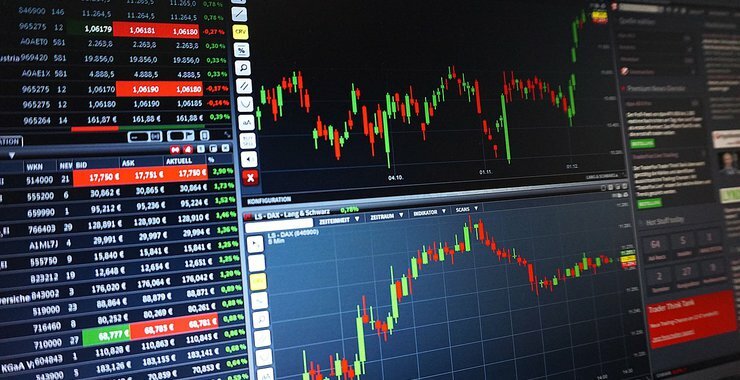 Nasdaq has decided to bet on a positive future for cryptos, and after months of speculation, finally confirmed rumors that they are working to list a market for Bitcoin futures. According to an article published by the English newspaper The Express, Joseph Christinat, Vice President of Nasdaq’s media team confirmed the news while highlighting that Nasdaq is ready to start operations with only the approval of the CTFC missing. 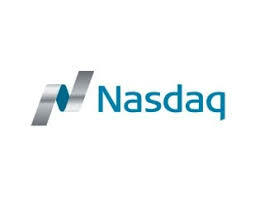 Christinat commented on the reasons why Nasdaq did not provide any statements on previous occasions. For Mr. Christinat, Nobody formally contacted Nasdaq for further information, so the team was free to focus on creating the best possible product without having to think about a PR Campaign. He took the opportunity to address the public and remind them that there is always an opportunity to communicate directly with the team to clarify doubts and avoid unnecessary speculation. We got into the blockchain game five years ago, and when the technology first popped up, we just leant out of the window and shouted ‘hey come over here’ right at it. We’ve put a hell of a lot of money and energy into delivering the ability to do this, and we’ve been all over it for a long time – way before the market went into turmoil, and that will not affect the timing of this in any way. No. Period. We’re doing this no matter what.